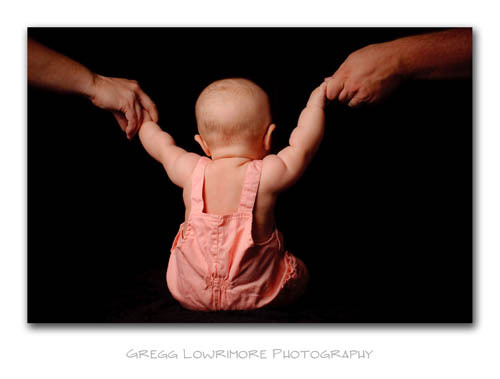 Another Baby Portrait Session! 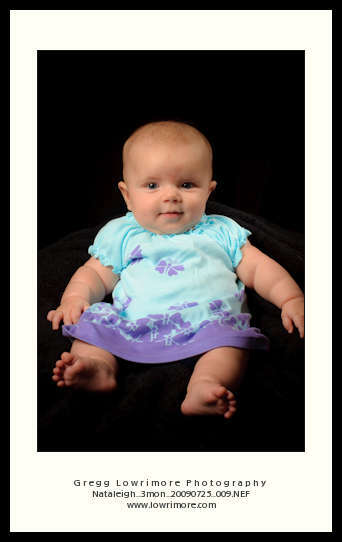 Little Nataleigh turned 3 months old back in July. And we finally got the happy family into the studio for her portrait. Here are four of my favorites from that wonderful session. 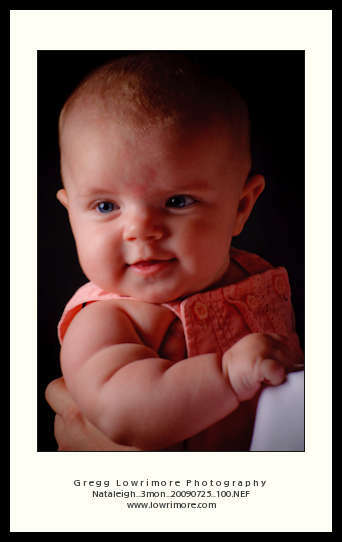 Posted in Portraits and tagged 3 month, baby portraits, Nataleigh by greggl with no comments yet.